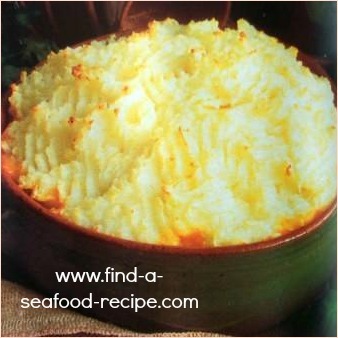 I've been asked for a 'kid friendly seafood recipe' and apart from canned fish, which I always recommend as 'kid friendly', this fish pie fits the bill. A tasty mixture of fish in a sauce, topped with creamy mashed potato. The kids can help cook this - even if it's only piling the potato on top and marking it with a fork! 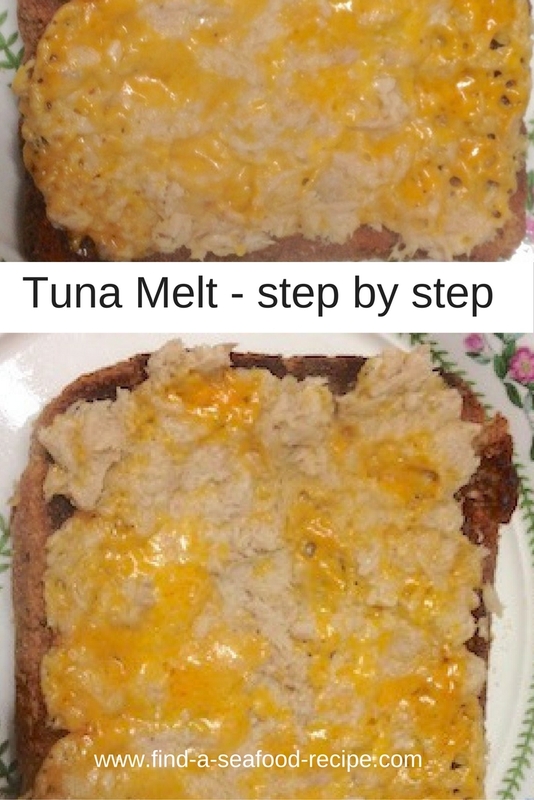 I loved cooking with my son when he was younger - he was very capable and at the age of 7, he made his first meal unsupervised - well, nearly - apart from in and out of the oven which I did - it was a tuna pasta bake and was delicious. Heat the oven to Gas Mark 6, 200C or 400F. Melt the butter and lightly fry the onion until soft. Add the flour and stir in - cook about one minute, stirring all the time. Gradually add the milk and stir it in until smooth. Cook about one minute until thickened. Add the fish and simmer for about a minute - add the peas or sweetcorn and allow the mixture to cool. 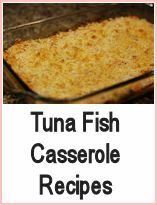 Pour the fish mixture into an oven proof dish. Top with the creamed potato, making sure that the sauce is covered. Mark the top with a fork - this will make little crispy bits after it's finished cooking. Serve with some green vegetables. Many kids are put off fish because of bones - I understand that, I don't like bones either - but try this tip. For every bone they find - as long as they finish all the fish on their plate - give them 50 cents, pence or however little you can get away with. 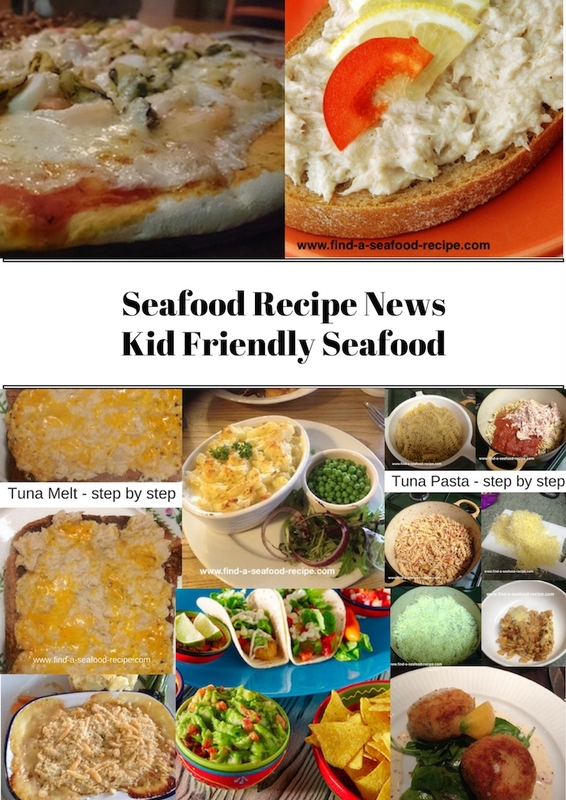 If you want other kid friendly seafood recipes, look in the canned seafood and seafood and pasta sections - there's loads of recipes that will fit the bill. The perfect kid friendly seafood recipe.